You might think that bringing together a crowd of preadolescent and teenage boys would be a formula for chaos. 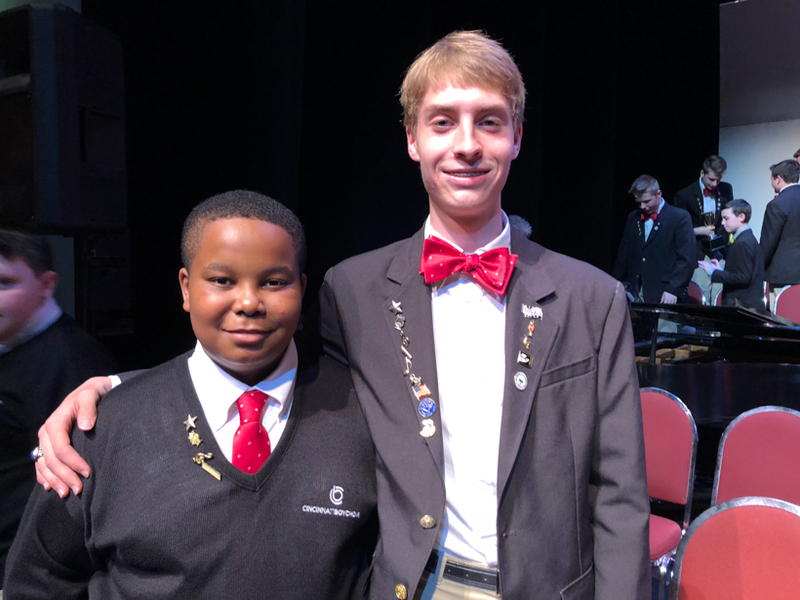 Not only are the choral concerts of the Cincinnati Boychoir the exact opposite, they are proving to be an educational opportunity that extends well beyond musical performances. As the group prepares to send a delegation to South Africa in June, it’s worth noticing that these kids will both give and receive noteworthy gifts of cultural exchange. 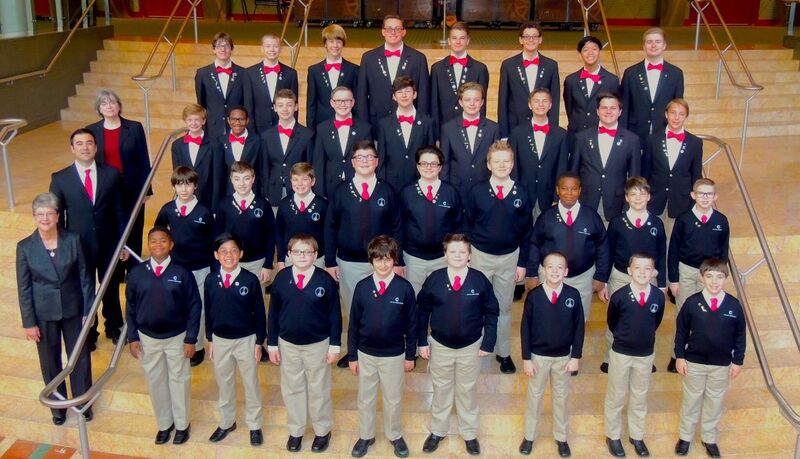 When the Boychoir passed its 50th anniversary in 2015, a serious examination considered how to reach beyond their already impressive program of 30 annual choral performances across Greater Cincinnati. In total the group encompasses approximately 300 boys in various configurations, drawn from more than 100 schools in Ohio, Kentucky and Indiana. Full Ambassadors ChoirA decision was made to redesign the Boychoir’s educational and musical programs with a new Cultural Curriculum designed to immerse the boys in the music and culture of a particular ethnic group, region or historical event over a three-year cycle. Launching the first cycle in 2016, a touring choir visited historic sites in the Southeastern United States — making stops at the Civil Rights Museum in Memphis, as well as stops in Selma, New Orleans and Birmingham. In 2017 they learned about the music of South Africa from an expert who helped them about that nation’s music traditions. The boys learned elements of the Zulu language and had a workshop with Ladysmith Black Mambazo, the Grammy-winning group from South Africa that augmented Paul Simon’s Graceland recording. They have also studied that nation’s struggle with apartheid, and next month the Ambassadors, the elite touring ensemble of 34 boys, will travel to Cape Town, South Africa. Ten-year old David Rowe, a student at Mason Middle School, is a three-year veteran will take his first international trip. “It’s as if I’m stepping in the traces of my ancestors. Many kids my age think we are all the same, all equal. But when I was in fifth grade, I was taught about segregation, and I learned about apartheid. I saw people weren’t always so equal back then. Going to South Africa, I will get to experience this firsthand.” David’s mom, Kathy, is going along as a chaperone. She calls it “the trip of a lifetime,” and is looking forward to it as much as David. One of David’s musical inspirations has been Gospel music that he experienced at his grandmother’s church in South Carolina. “She let me listen to some, and I liked it. I thought I would be able to do it straightaway, making the songs my own, even if they weren’t Gospel.” He’s even written a song or two. Devlin, who lives in Hyde Park with his family, also toured with the Boychoir to Australia and England, but he’s especially excited about traveling to South Africa. 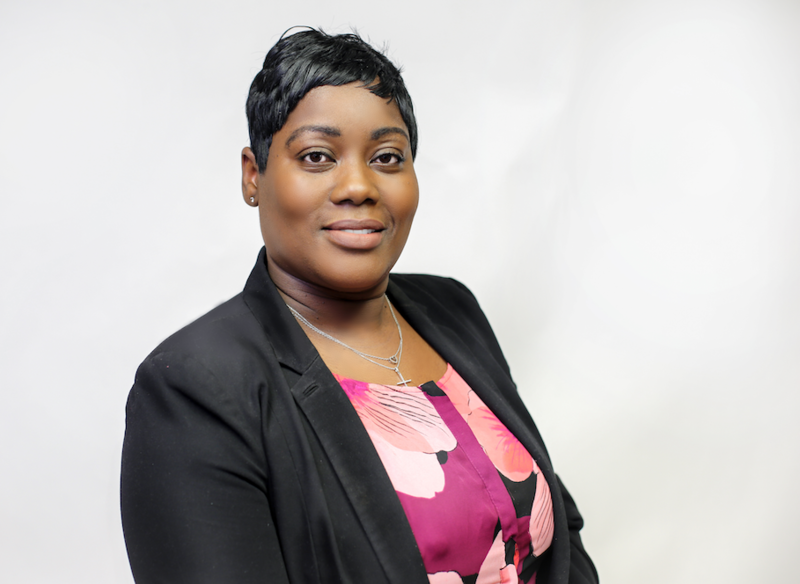 “Really immersing ourselves in the culture is going to be incredible because the African songs that we’ve learned are fantastic. We’re a choir composed mainly of white kids, and it’s going to be really interesting to go there and see how they do the songs that we do.” The choir will meet and interact with choirs in Cape Town, an opportunity to learn more about one another’s cultures. 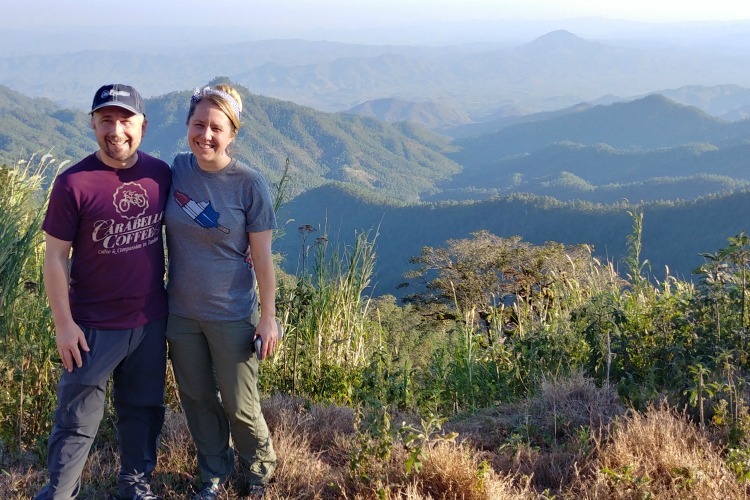 Eanes is eager to have the boys experience South Africa. “They’re still reconciling apartheid,” he points out, “so we can learn from that.” He’s quick to mention that South Africa’s choral tradition is one of the best in the world, a phenomenon repeatedly demonstrated during the World Choir Games in Cincinnati in 2012. This level of touring will be new to David, but he’s already excited because he’s already made so many friends. “It’s a really cool thing that you can make lots of friends easily, just by meeting them as soon as they walk in the room.” That common bond of music is clearly a powerful one that connects the boys. Eanes mentions, “Every culture has a tradition of singing. 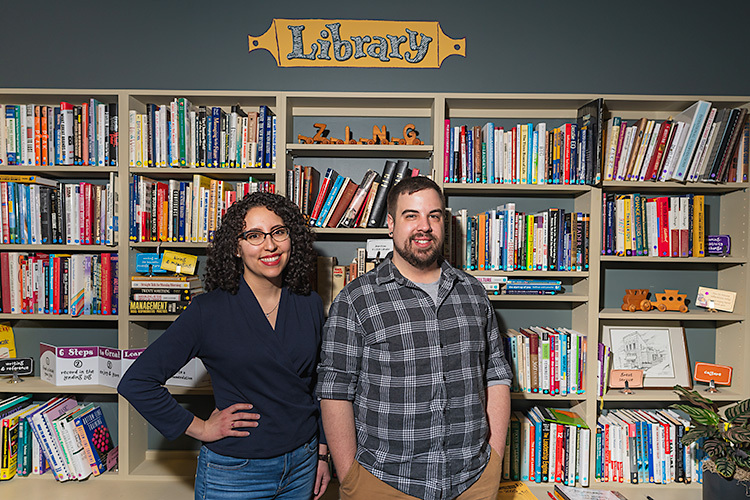 Our curriculum puts us one step further to bringing the world to Cincinnati.” He adds, “Cincinnati is amazing and diverse, but we are still a very segregated place. These trips expand all the boys’ horizons and really serve as a cornerstone of our program." The African trip completes the Boychoir’s first Cultural Curriculum cycle. A second initiative begins this year with a deep study of the Hispanic world, with special focus on Hispanic life in the United States in the 21st century. The Spanish-language cultures of South, Central and North America, as well as Europe, will be explored. The upcoming cycle will feature Spanish and English music for concerts, and more tours will enhance the boys’ discovery and understanding of Latin music with travel in and out of the United States. 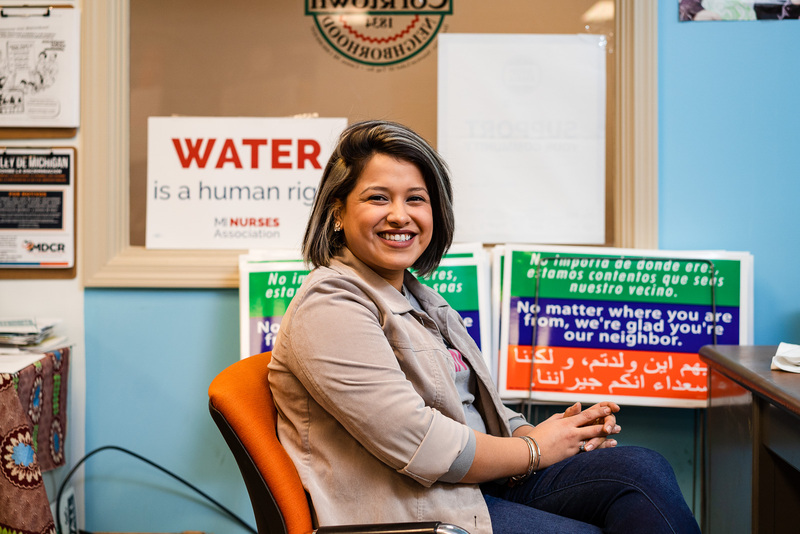 Eanes says, “We intend to engage Cincinnati’s Hispanic community in the conversation.” To that end, the organization has joined the Hispanic Chamber of Commerce to broaden its base of knowledge and support. Boychoirs have a thousand-year international tradition, in part because boys’ instruments — their voices — are different than girls — and transition with the advent of adolescence. Such groups have been around in America longer than children’s choirs. 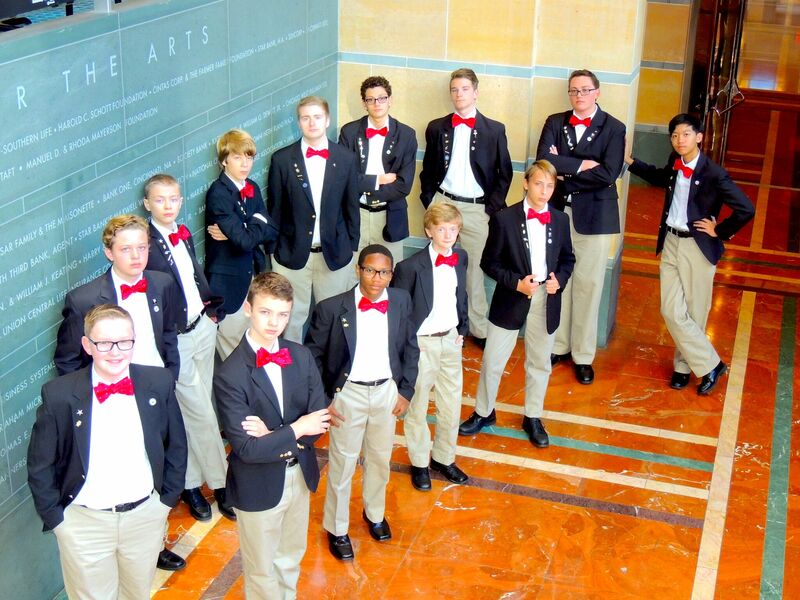 Many like the Cincinnati Boychoir are community focused, rather than church-based. Eanes says, “In a room together, we can accomplish a lot.” That goes beyond making beautiful music — to opening the singer’s minds to other perspectives. Eanes says there is no typical boy that they seek. Although both David Rowe and Ryan Devlin joined when they were third-graders, they have very different perspectives. David is chatty and outgoing, while Ryan is thoughtful and carefully considers his words. David plays lacrosse and takes taekwondo when he’s not singing; Ryan runs cross-country and track at St. X. No matter what their personal interests are, however, these boys and their fellow singers come together in what Eanes calls a “no-judgment zone,” where everyone is respected and admired for his contributions to the group. The Boychoir’s highest-priority core value is forthrightly stated: “We believe in transformation.” It’s an impressive model for shaping young lives and expanding their understanding of the world.